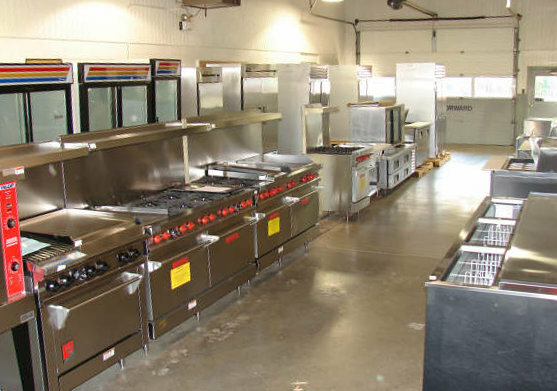 We specialize in supplying restaurant equipment, food service equipment and the commercial development of restaurants. We have supplied many fast food, markets, convenience stores, ice cream, donut shops, bagel shops, espresso stores and almost any type of restaurants you can think of. In our 11,000 square feet showroom these are just a few of the items that we carry. 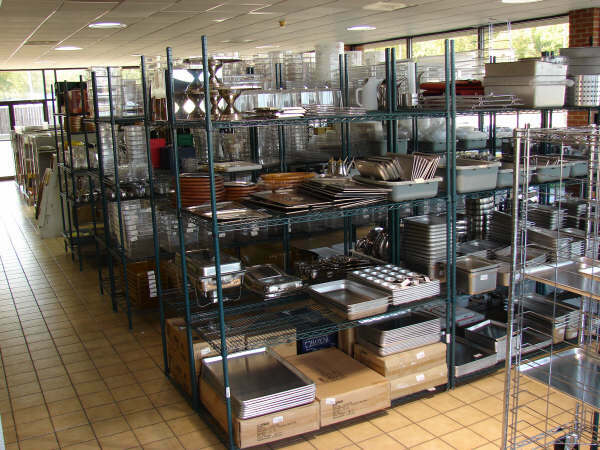 The Largest Inventory of Smallwares and New and Used Equipment between St. Louis and Memphis. We can ship wherever your needs dictate or you may visit our showroom. We look forward to adding you to our family of satisfied customers. The home chef is also welcome! We Serve You, So You Can Serve Others ! This is just a sample of our front showroom which houses over 10 thousand smallware items.